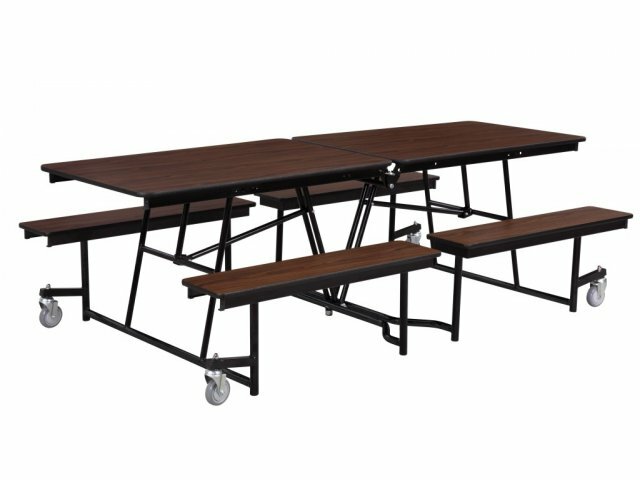 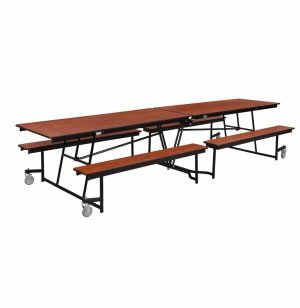 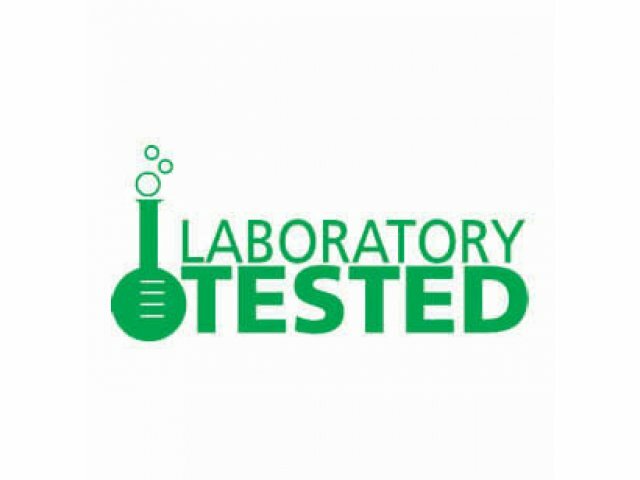 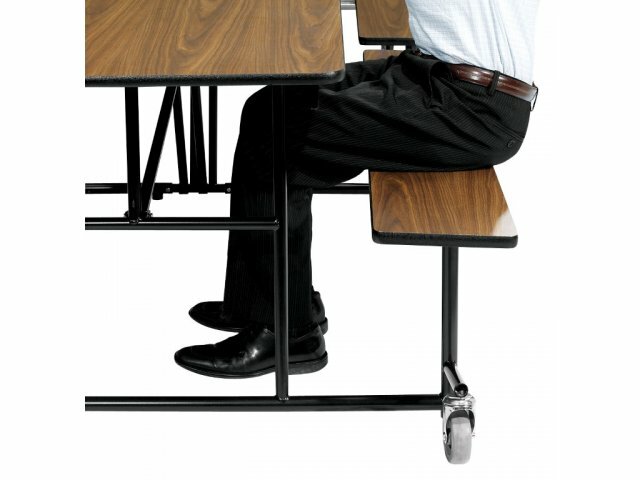 Extra–long cafeteria tables enable you to seat more students per meal. 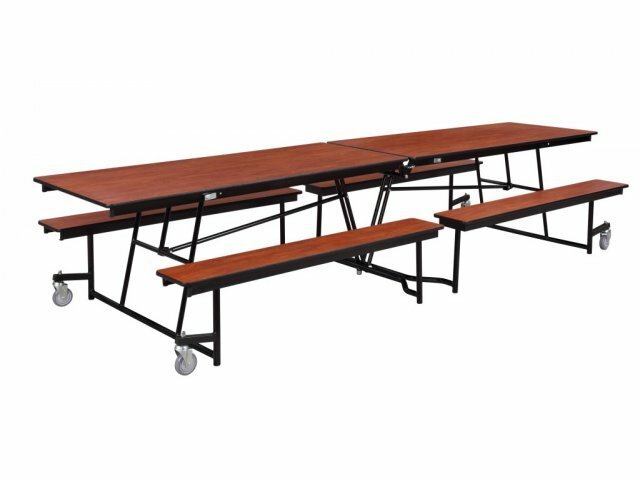 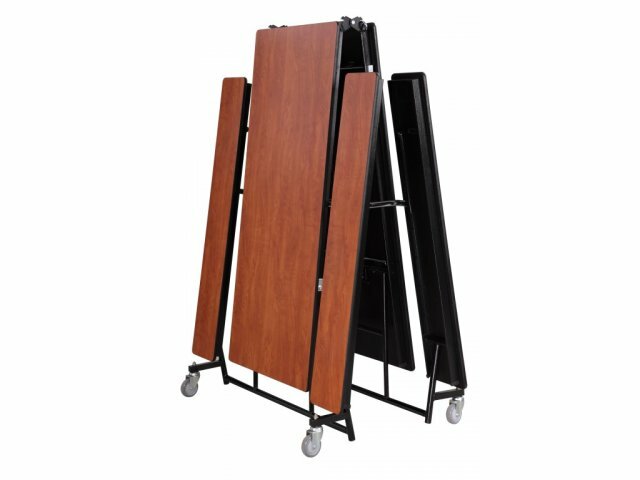 These 144"–long lunchroom tables feature vinyl T–mold edge banding which protects surface edges from scratches and nicks. 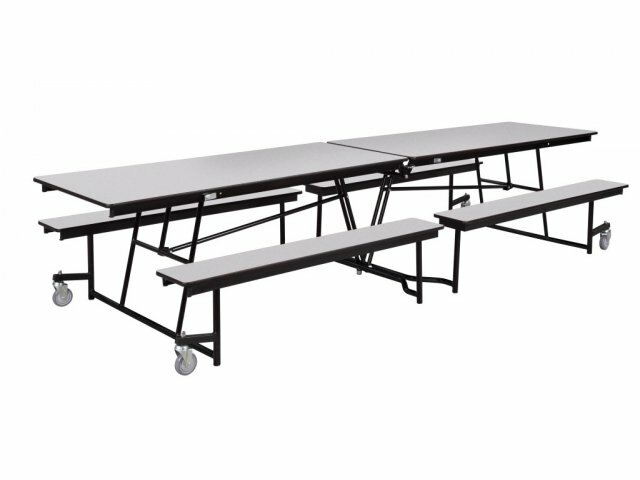 Spacious: 144"–long tables can seat 16 children.